Considered one of the great pianists on the Brazilian scene, Eduardo Monteiro gained international recognition after winning first prize, and special jury award for best performance of Beethoven, at the 1989 Cologne International Piano Competition in Germany. He was also a prize winner at the Dublin International Piano Competition in 1991 and at the Santander International Piano Competition in 1992. 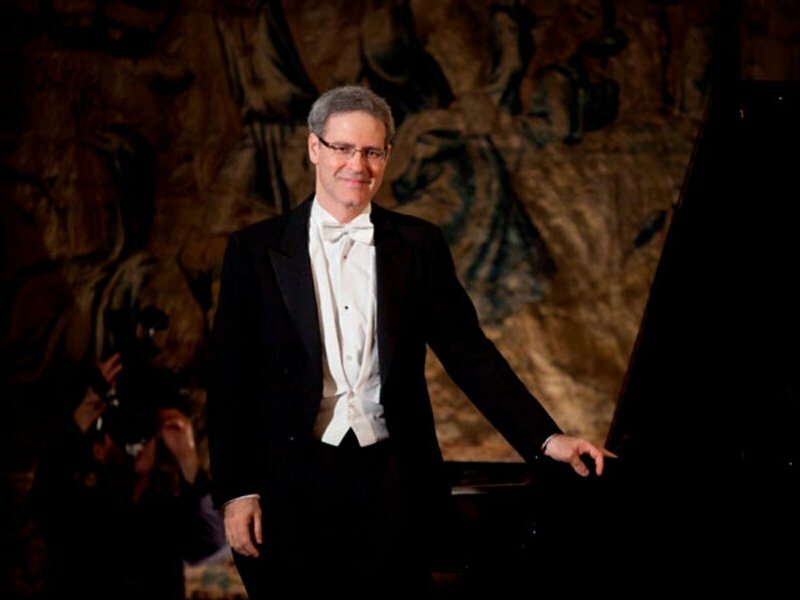 Monteiro is currently vice-director of the School of Arts & Communications at the University of Sao Paulo, where he is professor of piano in the Music Department. 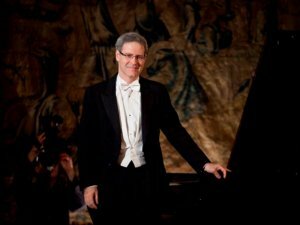 His students have received numerous awards at piano competitions in Brazil and abroad. In September 2013 one of his students was awarded first prize at the Clara Haskil International Piano Competition in Switzerland.